You Are The Dancing Queen!! | Down With Cantaloupe! You Are The Dancing Queen!! That’s right. I’m going. Tomorrow night. Box seats. How? What? Who said that?! As if they were to the Monster Truck Show. And yeah, I still might have been interested. 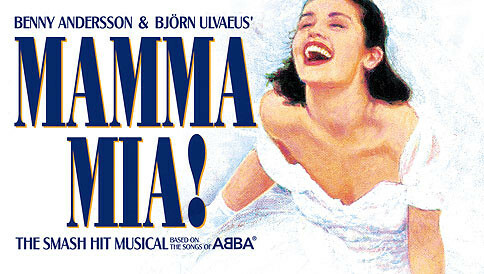 So J opens up the envelope and they’re MAMMA MIA TICKETS!! Score. Only there were two. And lucky me, J’s husband doesn’t like musicals. So tomorrow night, people, me, J, & hundreds of our nearest & dearest will be singing at the tops of our lungs. Ok, so maybe some of us more than others.